Directions: I-40 West to Tanglewood Exit, Right on Harper Rd, First left on to Fair Oaks Dr. to Valley View/ Fair Oaks entrance on left. Follow Valley View to end, property is gated. 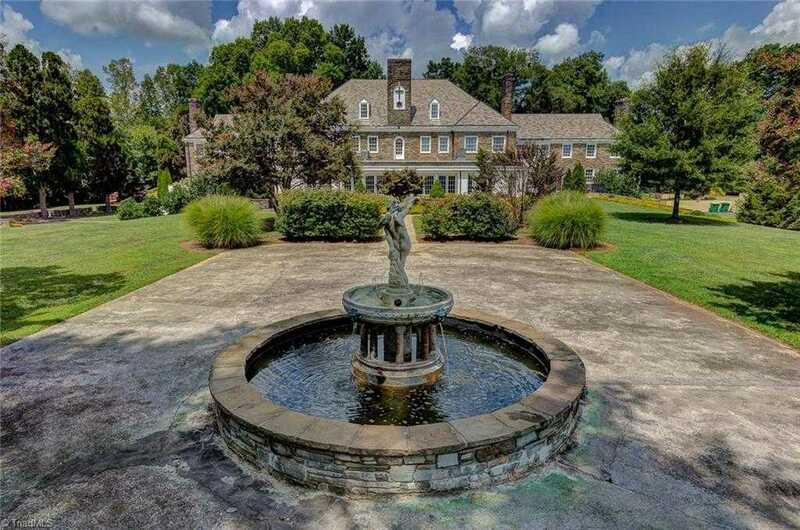 Please, send me more information on this property: MLS# 925465 – $2,950,000 – 7980 Valley View Drive, Clemmons, NC 27012. I would like to schedule a showing appointment for this property: MLS# 925465 – $2,950,000 – 7980 Valley View Drive, Clemmons, NC 27012.